Alveiros Apartamentos Praia dos Aveiros is a self-catering accommodation located in Albufeira. Free WiFi access is available. 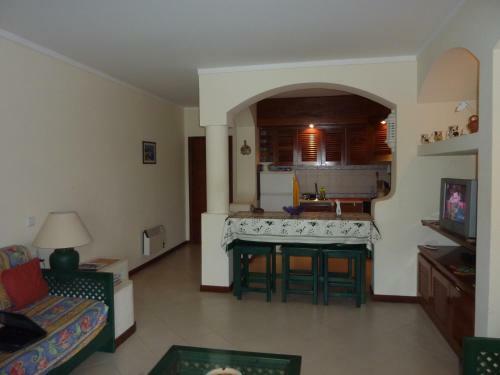 The property is 1.9 km from Old Town Square and 100 metres from Aveiros Beach.